McCar Homes is pleased to announce that two of their fully decorated model homes will be featured in the 43rd Annual Raleigh Parade of Homes. 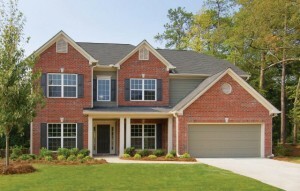 The Parade includes the Fairfax model at Ashton Hall and the Inverness model at The Overlook at Holly Glen. 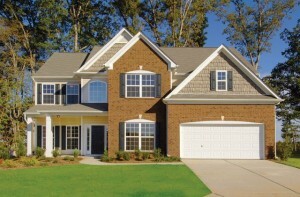 Both homes showcase standard features and upgrades found throughout every McCar Homes community. Homes featured in the Parade of Homes will be open from noon to 5:00 p.m. on the following dates: Oct. 4-5, Oct. 10-12, and Oct. 17-19, 2008. Starting Oct. 1, parade books will be available at the offices of the Home Builders Association of Raleigh at 6510 Chapel Hill Road in Raleigh. 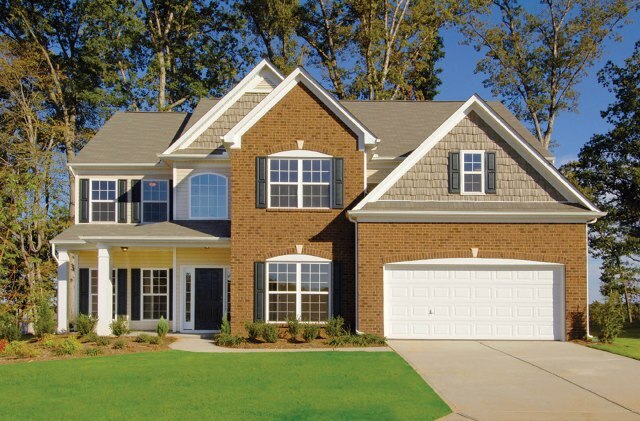 The Fairfax model at Ashton Hall includes four bedrooms and three and one half bathrooms. A finished basement adds 900 square feet of finished living space to the 3,226 square feet of space offered in the Fairfax model home. Additional upgrades featured in the model include hardwood floors throughout the first floor, granite countertops, tile in every bathroom, stainless steel appliances, an intercom system, an oversized kitchen island and much more. The Fairfax plan itself is open with lots of room to entertain. Every bedroom has a bathroom attached with two of the bedrooms sharing a Jack and Jill bathroom. The master suite is spacious with a luxurious master bathroom and large walk-in closet. 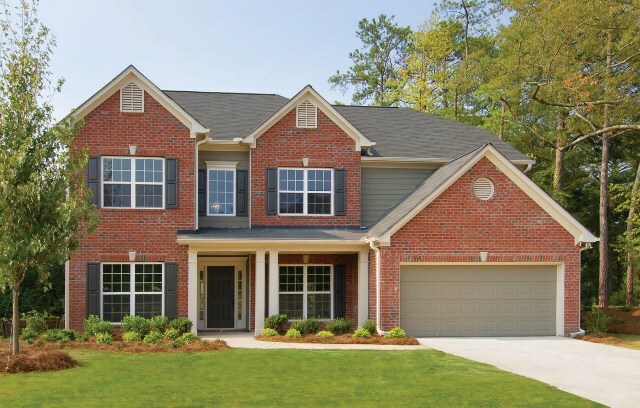 At The Overlook at Holly Glen, the Inverness model consists of four bedrooms with two and one half bathrooms, and has 2,939 square feet of living space. Several upgrades are featured in the home including: hardwood floors throughout the main floor, Cherry cabinets, granite countertops, tile backsplash in the kitchen and upgraded carpet. The model home also showcases a beautiful screened-in porch, spacious master suite and a loft option unique to the Inverness plan. This entry was posted in North Carolina, Raleigh new homes and tagged home builders association of raleigh, McCar Homes, raleigh parade of homes on September 25, 2008 by Carol Morgan.